Metatrader 4 or Metatrader 5? which is better? For me; Mt4! In addition, more than 70% traders are using the Mt4 trading platform. cool thanks! what makes 4 better than 5? TradingView provides latest stock, futures, index, Forex and Bitcoin data in a useful format that works on any device. The ultimate goal of all analysis is to buy/sell securities and make profits. TradingView gives you all the tools to practice and become successful. Trading and investing carries a significant risk of losing money. That’s why it’s super important to learn before you risk real money. Start Simulated Trading using fake money and practice until you become profitable. Once you are ready, you need a way to place actual orders. You can place real order by opening an account with supported brokers and connecting it to TradingView. MT4 vs. MT5: Which Forex Platform Should You Choose? I've been getting some questions on the differences between MT4 and MT5 forex trading platforms so I've decided to give y'all a rundown of their features. What’s New with MetaTrader 5? MetaQuotes, the company behind MT4 and MT5, continues to roll out fresh updates on their platforms. 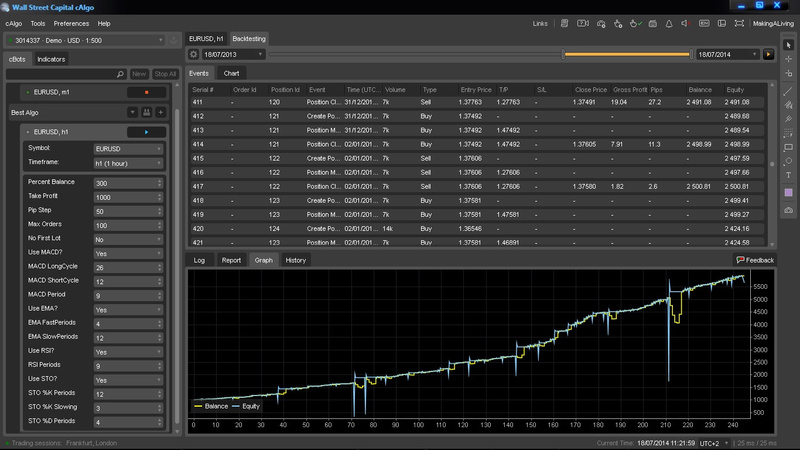 Here are the latest ones for MetaTrader 5. Unless you are using automation (the coding languages are different), your average forex trader is not going to see much of a difference between MT4 and MT5. Most brokers will have signed up for one or the other, though, so your choice may be driven by something other than your preferences. All things being equal, Metaquotes has made it clear that MT4 is being phased out, so if you have the option then going with MT5 will probably save you a platform change at some future point. Me too like Mt4 it is widely used platform for forex traders. It is my first terminal in which I trades. till now I am stuck to it. I also try for MT5 but not feel free as I am comfortable with MT4. As a normal trader I can easily buy and sell after making analysis on MT4. Honestly, I tested Mt5 only for 1 week (demo)! So, I am not the perfect guy to make the list! By the way, I like Mt4, simple but workable. I support the recommendation above for Tradingview. It’s beautiful easy and surprisingly powerful. I think MT5 is marginally better than MT4 but honestly, they’re both so bad it doesn’t make much difference. It is relative question to answer since each platform is efficient and traders needs to select platform as per their own needs. And many people think that MT5 is an updated version of MT4, which is not true. MT5 is better for centralized market while I think MT4 is better suitable for decentralized market. However, it does not mean that MT5 is not used in decentralized market. Yes, tradingview is very much clean environment! Besides, I agree with your opinion on the differences between Mt4 & Mt5. Both mt5 and mt4 looks like a trading software from early 90’s not much changed, actually almost nothing tradingview is far far away from all those oldies but still not the best. In MT4 you can open Buy and Sell Trades simultaneously, but in MT5 suppose you have a BUY trade open and you want to open a new SALE trade,the previous BUY trade closes down. No one’s mentioned Ctrader (Video) which is one of the most modern, feature packed platforms out there with an abundance of FREE Indicators and EA’s. For discretionary trading I prefer CMC Market’s brand new HTML5 trading platform, it’s sophisticated and chic. 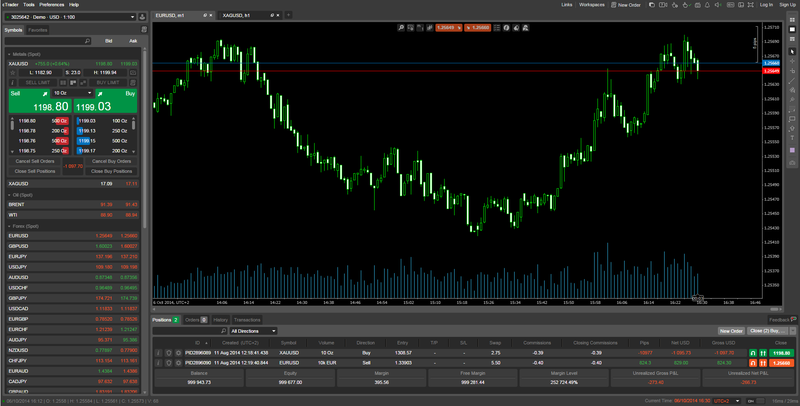 For automated trading I would go for MT5/MQL5. MQL5 is more difficult to learn than MQL4 (OOP etc. ), though, that – together with old habits and comfort – is the main reason why so many still stick with MQL4. But MQL5 is more powerful and still being enhanced with cool new features. Moreover, MetaQuotes recently announced that no new MT4 licences will be granted and no new servers allotted to already existing MT4 brokers. So MT4 will finally die out and there’s no point in taking the trouble to learn a deprecated software from scratch. And cTrader is neither as powerful as MQL5 nor as cool as CMC’s platform and resources/support are very limited, plus it’s restricted to Windows. Because, Mt4 & Mt5 is much popular trading platform than cTrader.